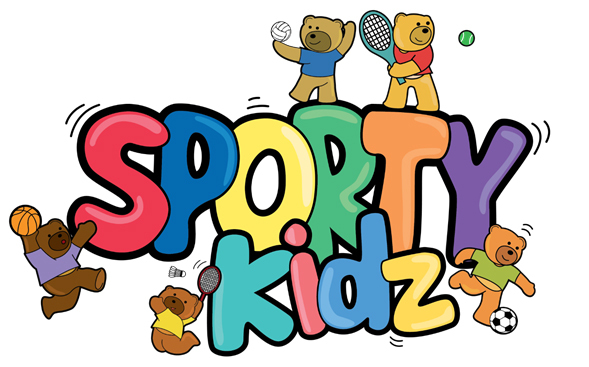 The SportyKidz programme is designed to introduce young children to the joys of sport. Under our framework, not only will they gain proficiency in actions common to many racquet, net and ball games but also improve their hand-eye coordination, decision making skills and psychomotor reflexes. Through both cooperative and competitive sports they will also foster their situational awareness, spatial awareness and understand more thoroughly the capabilities of their growing bodies. The ScienceKidz programme is our offering to fulfill both the Intellectual and Emotional needs of children. Through narration, children follow the exploits of young children in their quest while also learning lessons about emotional maturity, good character and science. The programme also includes several simple scientific experiments or charts that can used to illustrate fundamental scientific principles to children in an intuitive manner. The aim is to foster in them both a sense of discovery and wonder at the world they live in.The ScienceKidz programme is our offering to fulfill both the Intellectual and Emotional needs of children. Through narration, children follow the exploits of young children in their quest while also learning lessons about emotional maturity, good character and science. The programme also includes several simple scientific experiments or charts that can used to illustrate fundamental scientific principles to children in an intuitive manner. The aim is to foster in them both a sense of discovery and wonder at the world they live in.